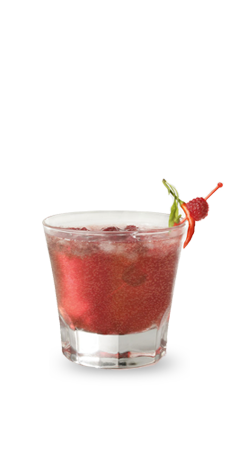 Le Grand Saint Sparkling Vodka, with its smooth and slightly sweet nuances, mixes perfectly with any kind of fresh fruits or fresh fruit purees. 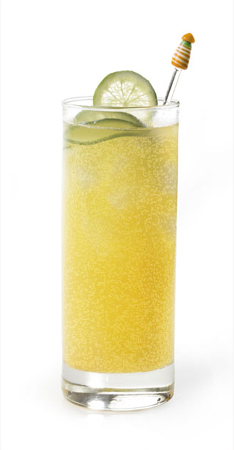 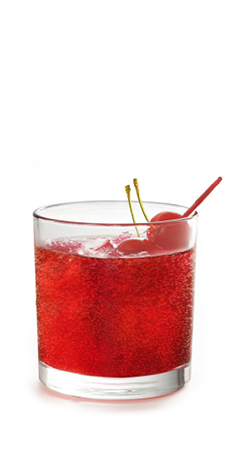 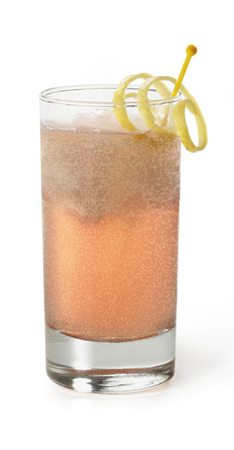 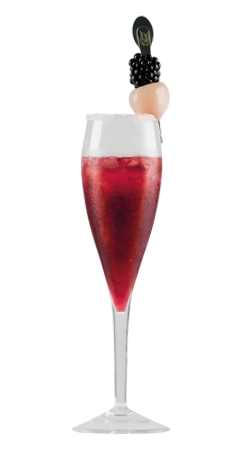 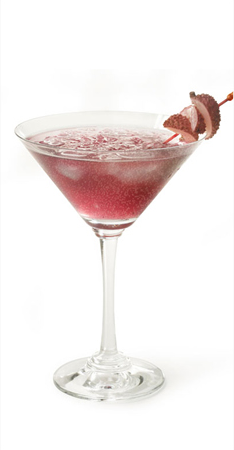 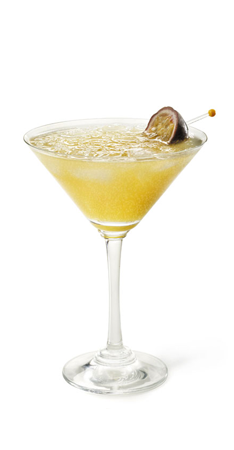 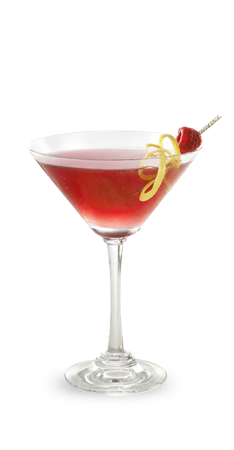 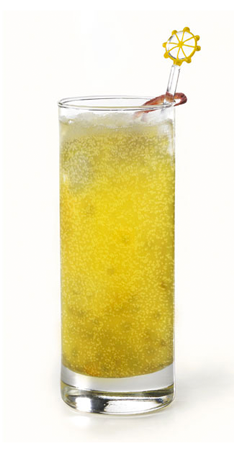 When preparing long drinks, you can use Le Grand Saint Sparkling Vodka like any other flat vodka, but this is very important: When preparing shaken cocktails, first mix and shake the other ingredients separately and then pour Le Grand Saint Sparkling Vodka over the mixture, stirring gently. 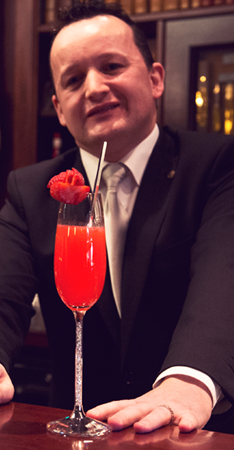 Our mixologists are constantly developing new drinks and ideas. 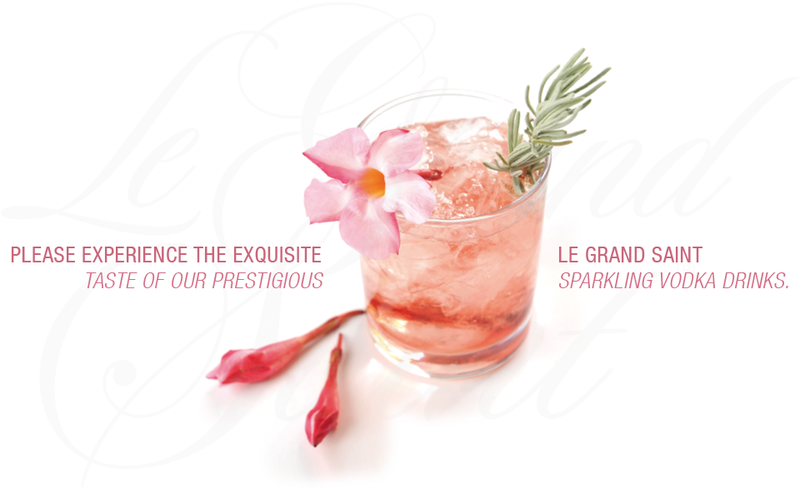 Please enjoy our most recent signature drinks for Le Grand Saint Sparkling Vodka and Le Grand Saint Rosé Sparkling Vodka. 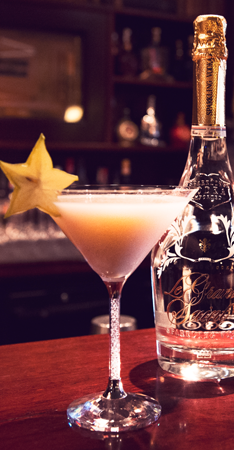 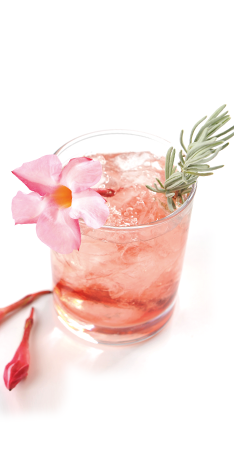 Click below to discover some of our most recent signature drinks with Le Grand Saint and Le Grand Saint Rosé Sparkling Vodka.